The 2018 Mardin World Parkour Championship was an incredible event that brought together the top parkour athletes from across the globe. 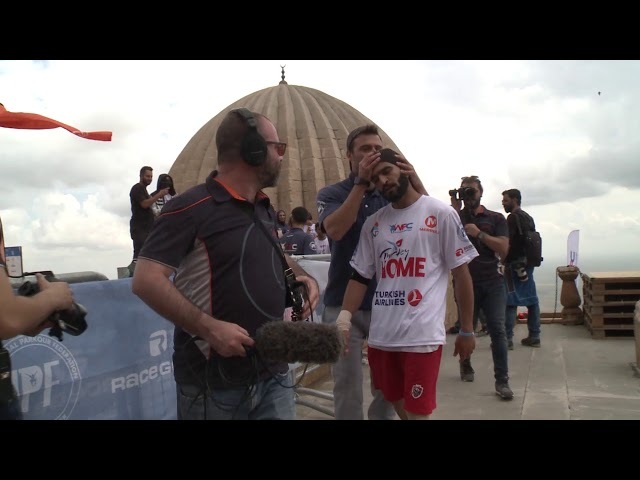 Here's a summary of what went down at the World Parkour Championship in Mardin, Turkey 2018! 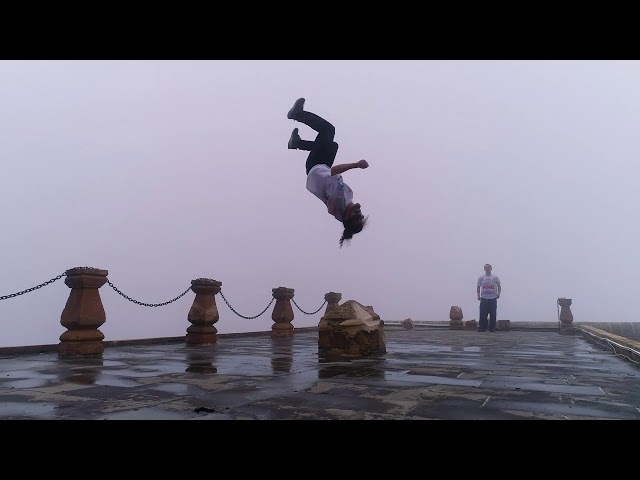 Check out this speed run from Joey Adrian during the 2018 World Parkour Championship in Mardin, Turkey. 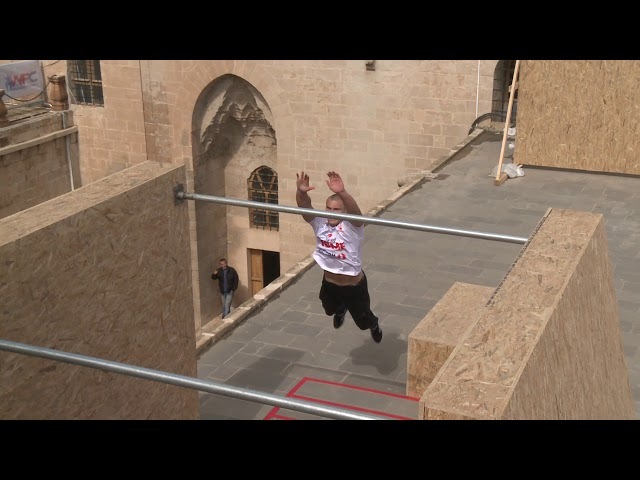 Check out this speed run from Erik Mukhametshin at the World Parkour Championship in Mardin, Turkey. 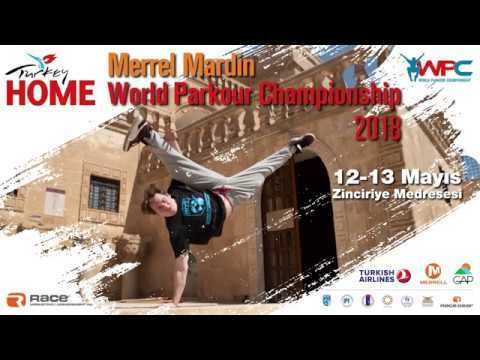 Check out this run by Erik Mukhametshin at the 2018 World Parkour Championship in Mardin, Turkey. Check out this run from Ashkan Yazdamimehr at the World Parkour Championship 2018 in Mardin, Turkey. Discover the spectacular location of Mardin, Turkey, which is hosting the World Parkour Championship. 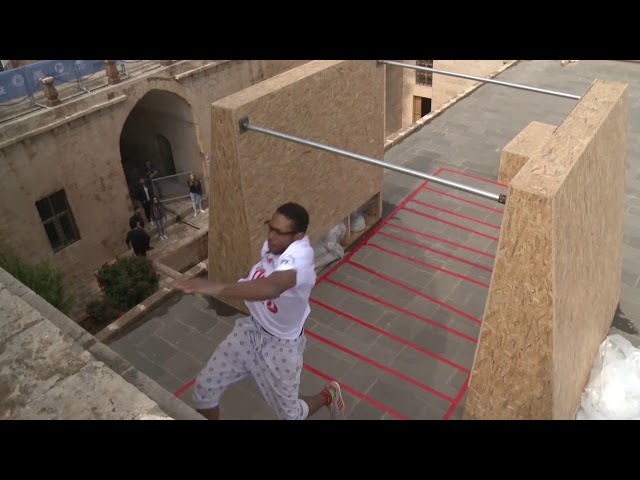 Watch all of the top freerunners come together to compete in this incredible location, held at the Zinciriye Medresesi. Check out all the amazing action that is going to be taking place during 2018! Check out what's coming to Mardin, Turkey as the top freerunners in the World come together at this spectacular location!